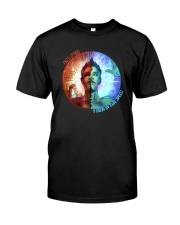 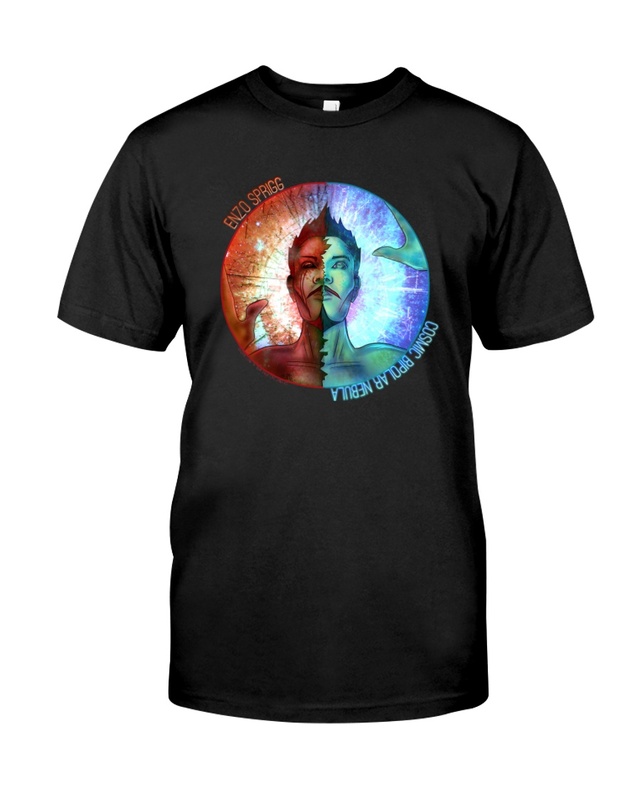 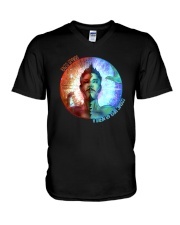 Celebrate the release of Enzo Sprigg's 3rd album with this exclusive Cosmic Bipolar Nebula merchandise! Made in all standard sizes with only the best materials and now even priced lower! 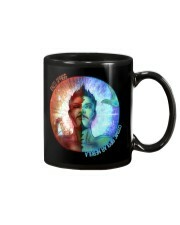 A must have for any Enzo fan.